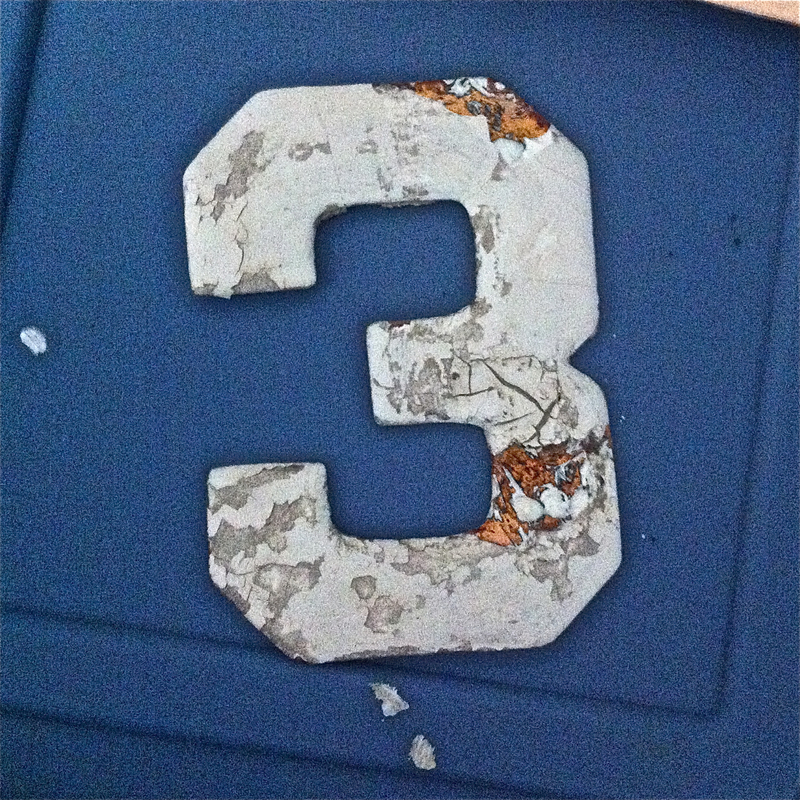 I found this distressed copper and enamel house number sign on Dundas Street. It followed me home. 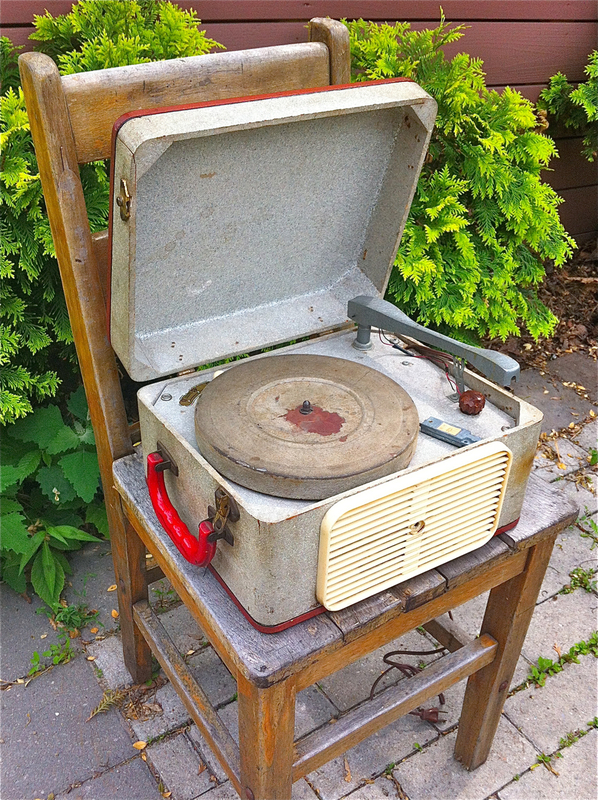 On Monday, I discovered this press board suitcase turntable sitting on Queen St. If I could restore it, It would be great for spinning discs while sitting outside in my backyard jungle.